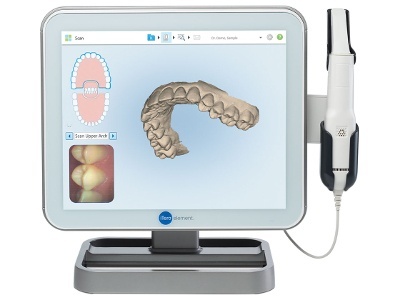 The state of the art iTero® Digital Scanner is used in Digital Impression and Intraoral Scanning for Dental Implants. No need to bite into sticky ‘playdoh’ type of material to take an impression for an implant crown – a simple, easy intraoral digital scan is all that is needed to make the final restoration in our office. 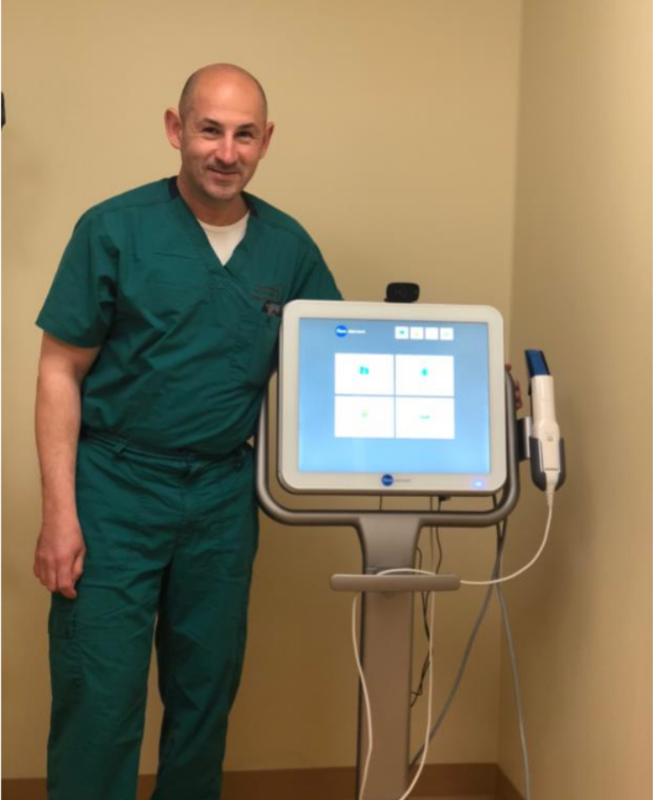 This allows us to provide better service to our referring practitioners and their patients. Referring providers can save valuable chair time by no longer having to take impressions for implant restorations. All you have to do is to cement the crown or torque-in the abutment/crown. Patients no longer have to suffer through the impression-taking process – our new simple, easy intraoral digital scan is all that is needed to make the final restoration. Providing exceptional, quality service to your patients. Saving you valuable chair time. Offering Free Dental Implant Consultations.